Just Romantic Suspense: DO YOU JUDGE A BOOK BY ITS COVER? Congratulations to "Martha L.", the winner in Jannine's giveaway. Thank you to all who participated! The very first impression readers have of a book is its cover. If they like it, they just might flip the book over (or scroll to the digital description) to read the blurb. If they don’t like it… Well, chances are, they’ll move on to the next book. For this reason, one of the most nerve-racking parts of the publishing process is waiting to see the cover. For authors who are traditionally published, we have very little say in our covers. Maybe our publishers will ask for input, but they make the final decision. Choosing a cover isn’t as simple as picking out an image that reflects the characters or setting. The cover also has to portray the genre and set the tone. No false advertising is huge! If a reader sees a half-naked couple in bed on the cover, they’re going to expect some steamy romance. If they don’t get it, they’ll be disappointed. But there are subtler nuances to cover art. My BORN TO BE WILDE series featured attractive couples with the proper backgrounds. But the upbeat tone spoke more of contemporary romance than romantic suspense. The series didn’t sell well, and my publisher took the unheard-of step of repackaging the whole series with covers that had more of a suspenseful vibe. They were switched last month, so the jury’s still out on whether or not sales will improve. 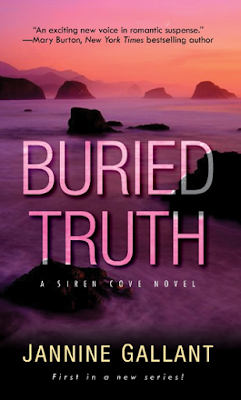 For my latest release, BURIED TRUTH, which is the first book in my new SIREN COVE SERIES, I got lucky. I absolutely LOVE the cover. The cove in the image accurately reflects the setting, and the colors are gorgeous but have a mysterious quality. To me, the cover image seems to shout romantic suspense. You tell me…do you judge a book by its cover? What do you think of my cover for BURIED TRUTH? Would it entice you to read the blurb? I’m giving away a digital copy of one of my BORN TO BE WILDE books to one luck commenter. Winner’s choice! Please leave an email address with your comment. Happy reading! Buy my book at AMAZON, APPLE IBOOKS, BARNES and NOBLE, or KOBO. Giveaway ends 11:59pm EST February 4th. Please supply your email in the post. You may use spaces or full text for security. (ex. jsmith at gmail dot com) If you do not wish to supply your email, or have trouble posting, please email maureen@justromanticsuspense.com with a subject title of JRS GIVEAWAY to be entered in the current giveaway. I do agree that covers are important. I did not read romance until I was in my late 40's. The primary reason was the "bodice ripper" covers. I found one of Julie Garwood's historical romances that had a nice cover with a jeweled broach on fabric. I bought the book and searched out every other one she had out. This was before she switched to contemporary suspense. I still am not a fan of "bodice ripper" covers, but if it is an author I like or the blurb sounds good, I will get the book. I have found fabric book covers that slip into paperbacks, so no-one knows what I am reading. I don't know what the old Born To Be Wild covers were like, but the new ones are very good and should attract attention. I love the colors in the cover for Buried Truth. It would definitely get me to pick it up and read the blurb. I certainly wouldn't need to cover it up. A cover should not make the reader feel self-conscious, Patricia. I think that's why I love my Buried Truth cover so much. I'd hang it on my wall! Thanks for stopping by. That's the goal...to get readers to check out the blurb. Not that we have final say in our blurbs, either, but that's the subject for another post! Thanks for entering, Trish! I've seen the same image used on multiple covers. It can be a problem when sites sell it more than once. Thanks for your opinion. Love the new covers. They definitely say "romantic suspense." I'm very impressed with your publisher's support. Best of luck with your new series. Thanks, Marissa. 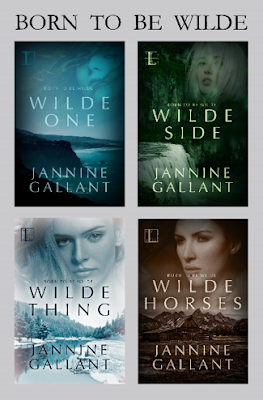 I really appreciated that they stepped up with new covers for the Wilde books! If a cover attracts my attention, I'll pick it up and read the blurb. Love the colors in the Buried Truth cover. I love the colors, too. Thanks for commenting! I definitely judge a book by its cover! I don't like a really busy cover. 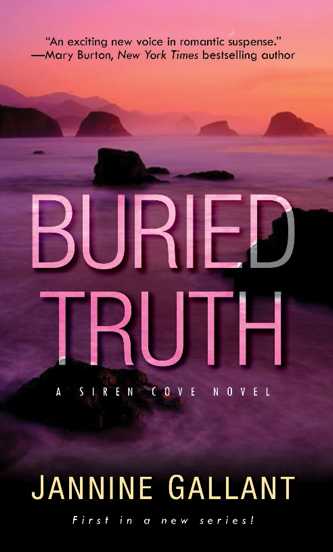 Buried Truth has a beautiful cover. I like all the above covers, they would make me give a look at the blurb. Sometimes simple is better when it comes to a striking cover, Martha. I'm glad you like mine!